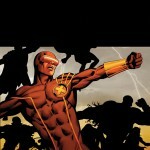 Cyclops is revealed to be a part of the new "Uncanny X-Men" lineup, starting September 2011. 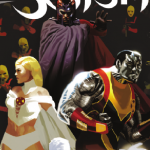 "X-Men: Schism" #3 in stores August 17, 2011! Marvel released another "X-Men: Regenesis" teaser featuring Sebastian Shaw with silhouetted characters for the "Generation Hope" #13 cover. 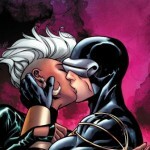 Storm and Cyclops have their lips locked on the "Astonishing X-Men" #44 cover! Marvel.com gets the juicy details! 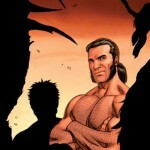 Arune Singh says readers will have to find out why "X-Men: Schism"!